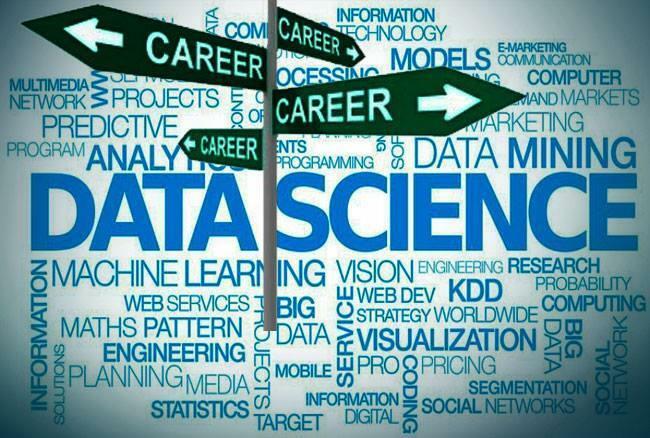 If you are planning a career in Data Science, then along with the necessary qualifications, certifications would be a good choice. Getting credentialed for your qualifications and skills would work in your favor only, as it would assure your prospective recruiters that you are dedicated to your profession. It would also assure him/her that you would always be updating your skills and qualifications in order to stay ahead. Data Science Certifications would help you in getting the job as a data scientist. In addition, data science certifications prepare you for the real-time challenges faced at the workplace. How you may ask? Certifications validate your skills and qualifications: With the search for right candidate becoming more prominent, the recruiters are giving preference to candidates who possess both technical and non-technical skills along with data science certifications from reputed bodies. Your skills and qualifications get validated by the third party and assure yours. Certifications make you stand out in the crowd: With the data science certifications, you stand out in a crowd of hundreds and thousands vying for that job or promotion in your organization. How, data science certifications ensure that all your technical and non-technical skills are all updated as per the industry trends. This would, in turn, assure the prospective recruiter that you are dedicated and are always upgrading your skills. Making you stand in a good stead in the eyes of your recruiter. These are some of the benefits of going for data science certifications to ensure that you are successful as a data scientist. However, while it is important to go for certifications, it is equally important to go for certifications from the reputed certification bodies. Certification bodies that are recognized by the industry. Here are some of the top data science certifications that you would like to check out. With so many options available to the candidates, it might get a little difficult to choose the top data science certifications. However, if you go by the expert reviews and industry experts, you would know which is the best data science certification you should opt for. There are numerous certification bodies offering big data certifications in general and data science certifications in particular. You could choose the options from Hortonworks, Cloudera, EMC Data Science certifications or even Data Council of America for data science certifications. Each of these certifications is renowned in the industry and have an equal weight-age within the big data industry. Depending on your qualifications, skills, and experience you could choose the certifications from any of the top certification bodies like Hortonworks, Cloudera, or DASCA offers certifications for beginners and professionals in the field of Data Science. However, before applying for any certification, it is advisable to know all the prerequisite details like skills and qualifications along with experience required for the certification. Yes, you would need certain years of experience to fulfill the eligibility criteria of the certification courses for any of these top data science certifications. Hortonworks and DASCA offer specialized Data Science Certifications to the candidates and are highly recognized in the industry.